A man from Saudi Arabia thought that he had the perfect plan for smuggling alcohol—and he almost pulled it off. 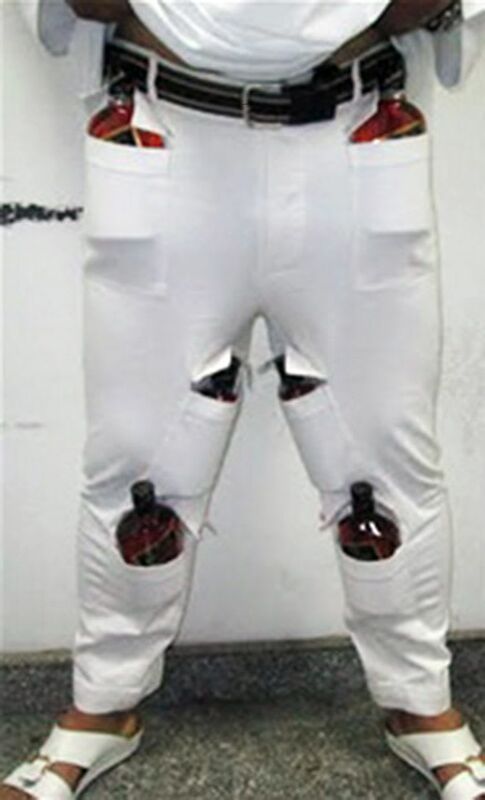 The man created pants that allowed him to insert full bottles of liquor, reports The Mirror. 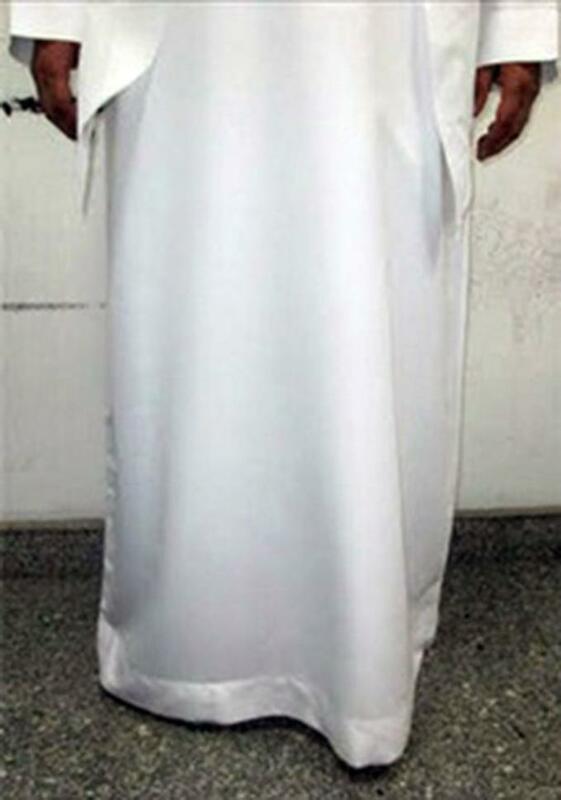 After stashing 12 bottles in hopes of transporting it to a country where it&apos;s banned, he slipped on his traditional long white robe, so his legs weren&apos;t visible. Of course, custom officials noticed that the man was walking strangely and immediately searched him. Even though he wasn&apos;t successful, at least he has a cool new custom pair of pants.